 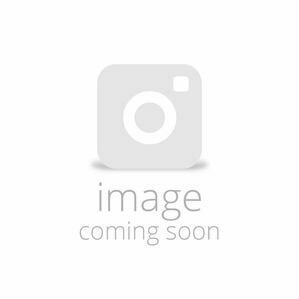 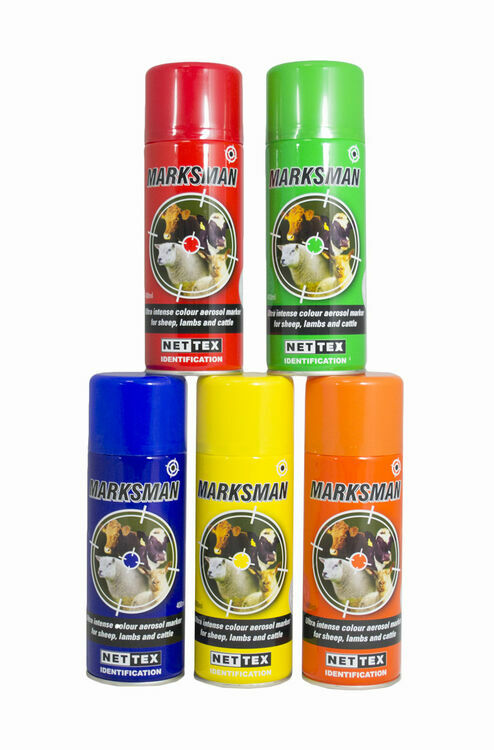 These Marksman marking aerosol products are suitable for use on sheep and lambs, and they have been approved by the British Wool Marketing Board. 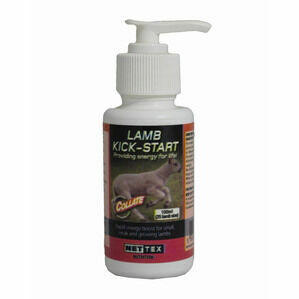 With a quick drying formulation, this spray is a reliable marking solution to easily identify your livestock. 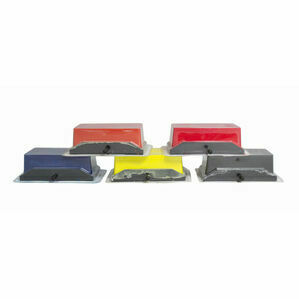 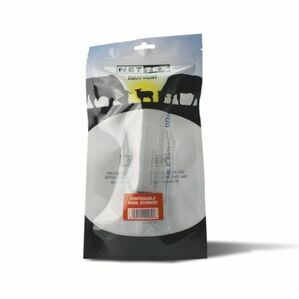 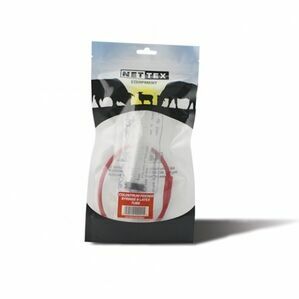 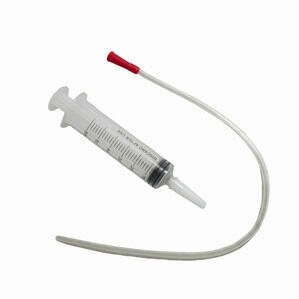 It really is an essential item for farmers, and can be used on all other livestock too. 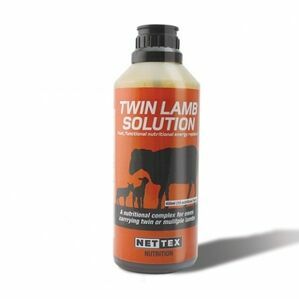 Nettex have been developing innovative solutions for animal nutrition since 1983. 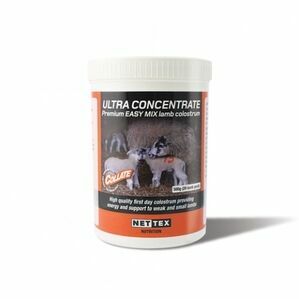 Offering horse health and care products at affordable prices, these high quality products are essential for the maintenance of your horse's health.